SW Sanding and Wood Floors, Inc. 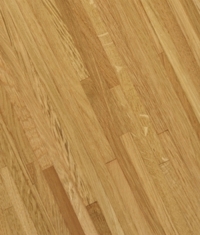 Call Now for Wood Flooring! Contact us at (732) 443-0696 or fill out the form below for more information about our services. Call Now for Floor Sanding! Copyright © 2018 swflooring.net All rights reserved.